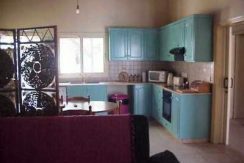 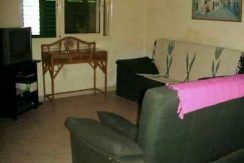 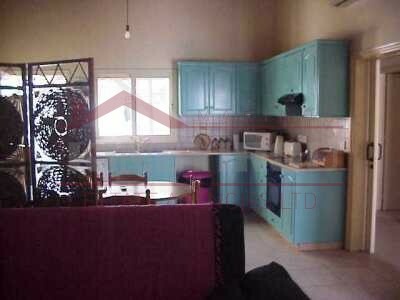 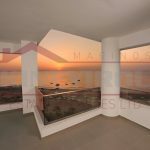 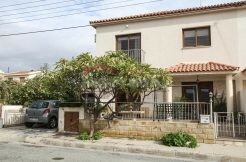 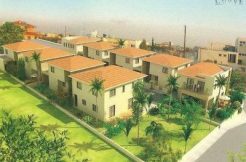 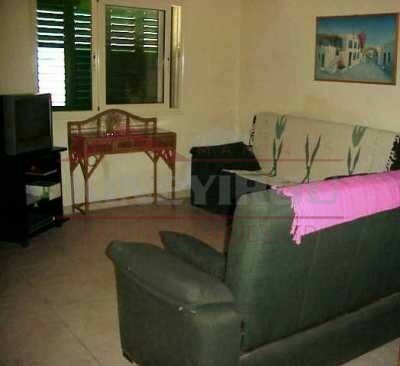 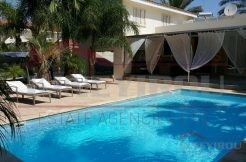 A fully furnished and spacious 2 bedroom house located in the center of Larnaca. 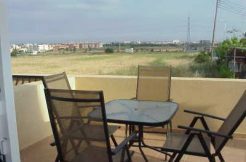 Moments away from the Mediterranean Sea, the town center has any kind of amenities you can think of so it makes easier he’s occupants life. 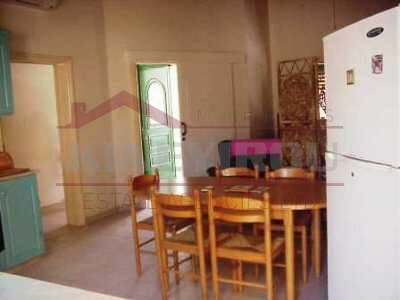 On the inside there are two spacious bedrooms, large open plan kitchen and living room. 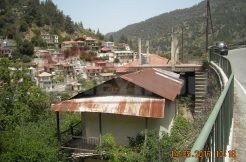 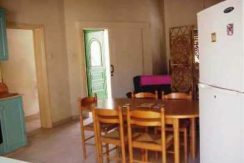 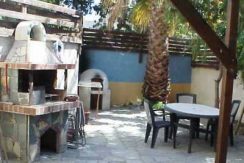 On the outside there is a small all over covered by all kind of trees garden, with a traditional clay oven where you can prepare delicious home made traditional Cyprus food. 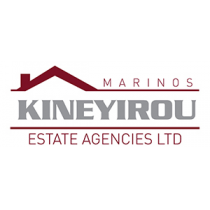 There is easy access to the highway that links all cities & international airports (Larnaca International Airport at only 10 minutes drive). 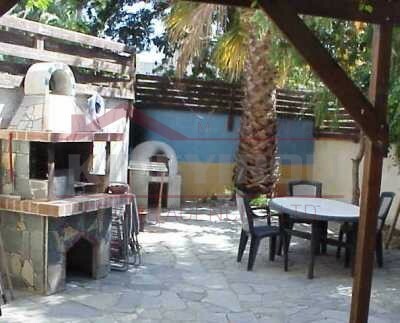 The Sandy and well known Finikoudes beach with its crystal clear water is only a stone away.